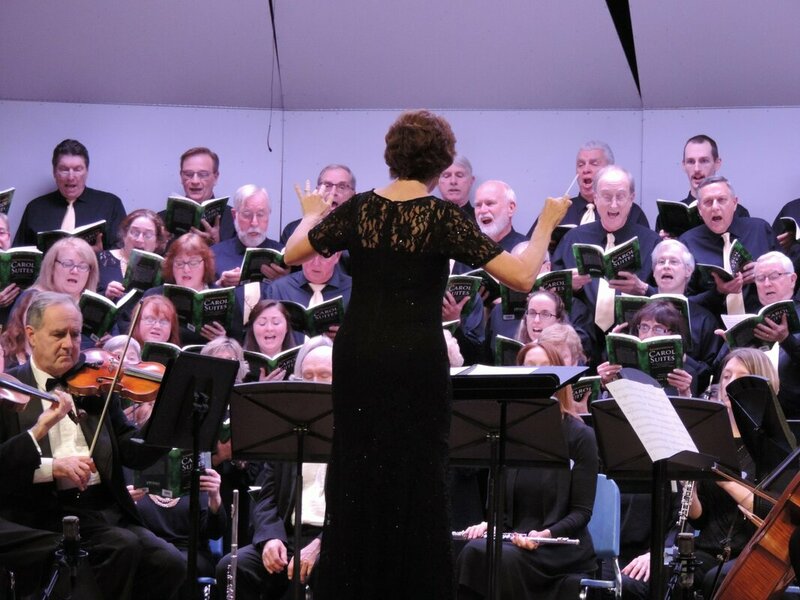 The Oneida Area Civic Chorale will present “Postcards from the USA” on Saturday, March 9 at 7:30 PM and Sunday, March 10 at 4:00 PM at the Kallet Civic Center in Oneida. 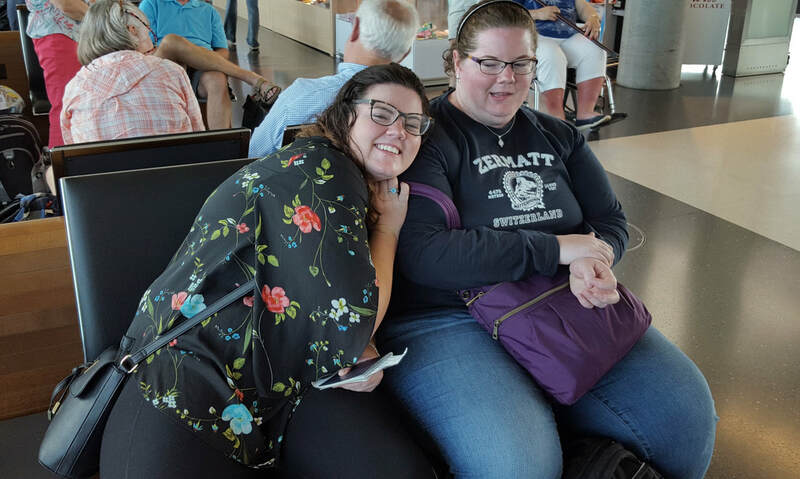 The 95-member community chorus will be under the direction of Kimberly Nethaway of Rome, and accompanied on keyboard by Bernadette VanValkenburg and Heather O’Connell. Stephen Perry Price will appear as guest soloist and narrator. The concerts will be cabaret style, with a cash bar and coffee and snacks available for purchase. Tickets for the concert are $10, available from Chorale members, at W.J. Hinman Jewelers, 115 Main Street, Oneida, and by calling 315-655-3007. Due to limited seating, tickets must be purchased in advance. 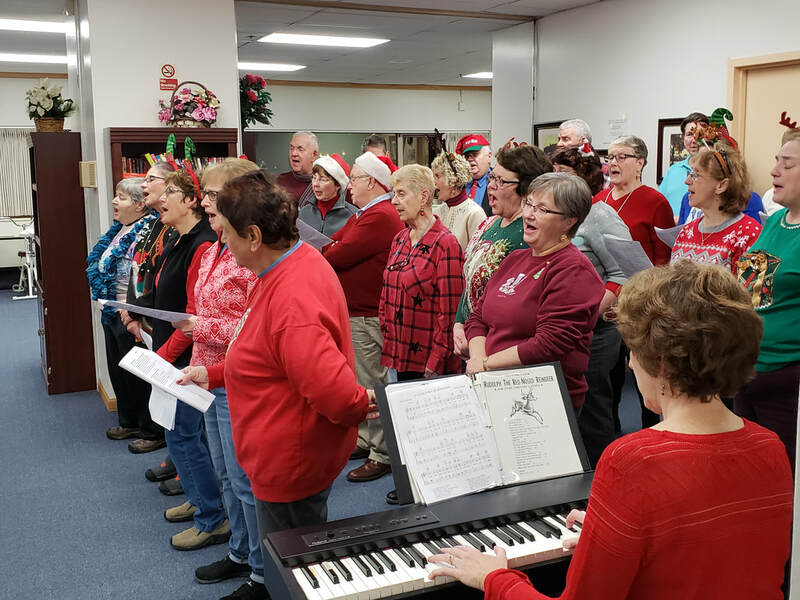 One hundred six community chorus singers, two professional soloists, and twenty-three instrumentalists took the stage at Oneida High School with OACC Director Kimberly Nethaway on December 2, 2018, and presented INTERNATIONAL CAROL SUITES. The new work by world-renowned composer Mark Hayes appeared to be thoroughly enjoyed by the audience of over 600. The masterfully arranged collection of traditional carols from Europe, the British Isles and the Americas lived up to the sterling reputation of Mark Hayes, and provided immense joy to the audience and performers alike. Soloists Janet Brown, soprano, and David Kolb, baritone, enhanced the choral arrangements as they beautifully performed sections of carols in original languages including Spanish, Russian and Polish. It is always a treat for the OACC to perform with an orchestra, and this concert was no exception, as the twenty-three piece chamber orchestra provided depth and extra interest throughout the performance. The Chorale thanks all who assisted with the performance, and especially those who attended! We wish you all a happy holiday season, and all the best in the coming year. 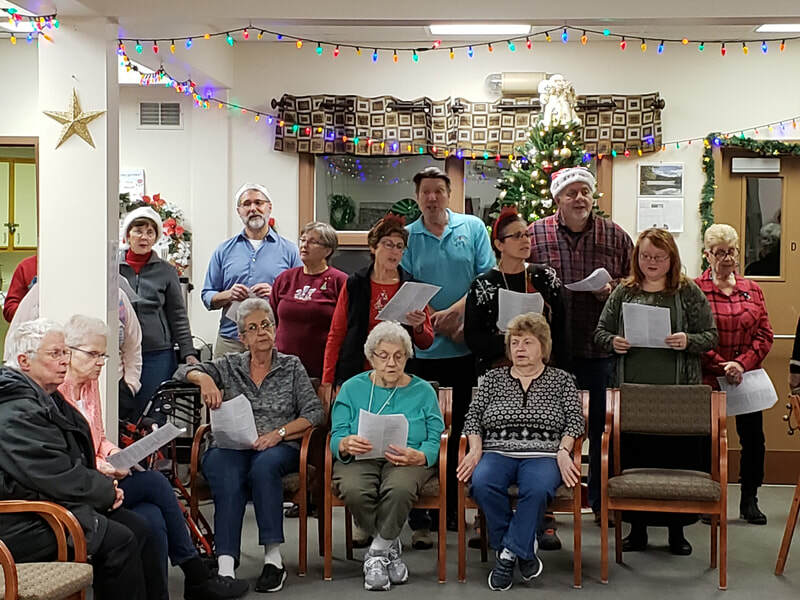 On December 3, 2018, about 30 OACC singers entertained residents of Noyes Manor in Sherrill, NY, with holiday songs and Christmas carols. 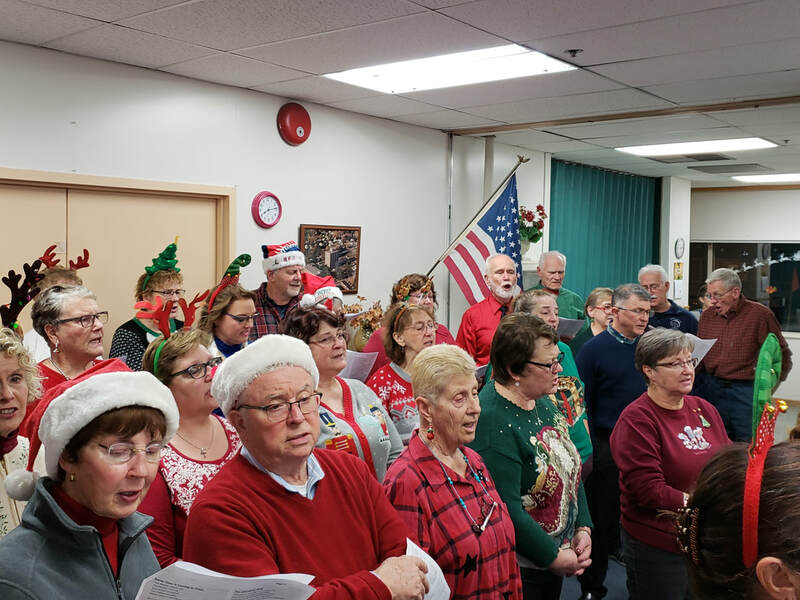 The residents enjoyed singing along, and it was agreed that a new tradition has begun. 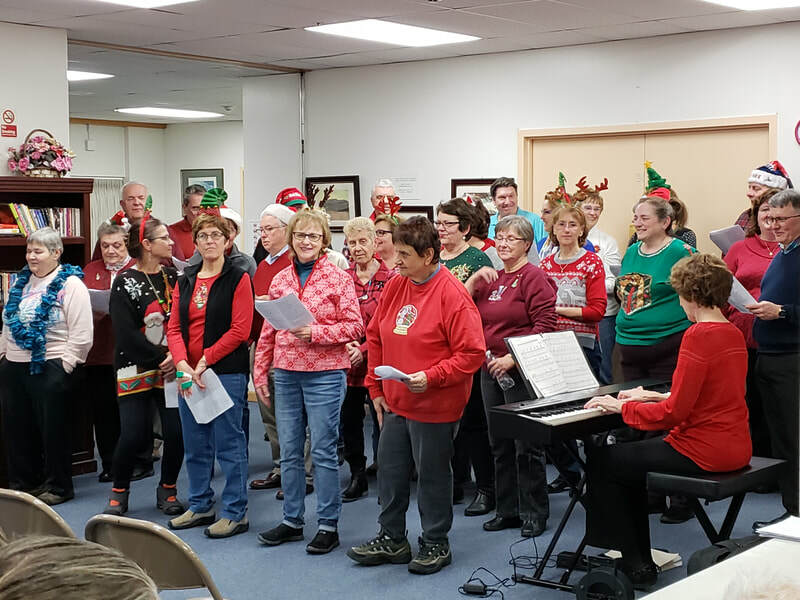 For many years, the Hazel Carpenter Home in Oneida was the site of the season’s first caroling gig, but this year saw the closure of the beloved Oneida facility, so a new venue was sought and Noyes Manor fit the bill! 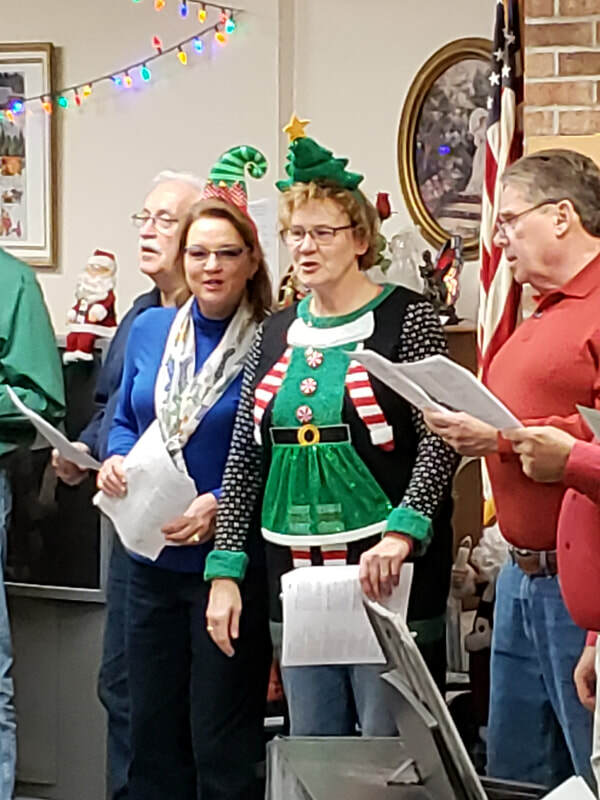 Later that evening the group moved on to the Oneida Towers for more caroling, followed by cookies and punch with the residents. 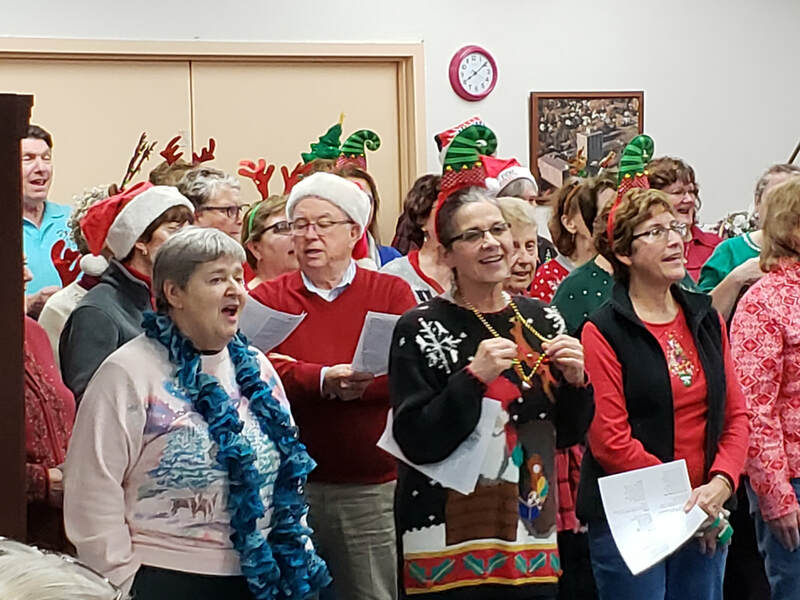 It was fun for all to relax and engage in an informal time of sounds of the season! December 7 found a large group of OACC carolers taking part in the lighting of the Oneida Castle Village Christmas tree. 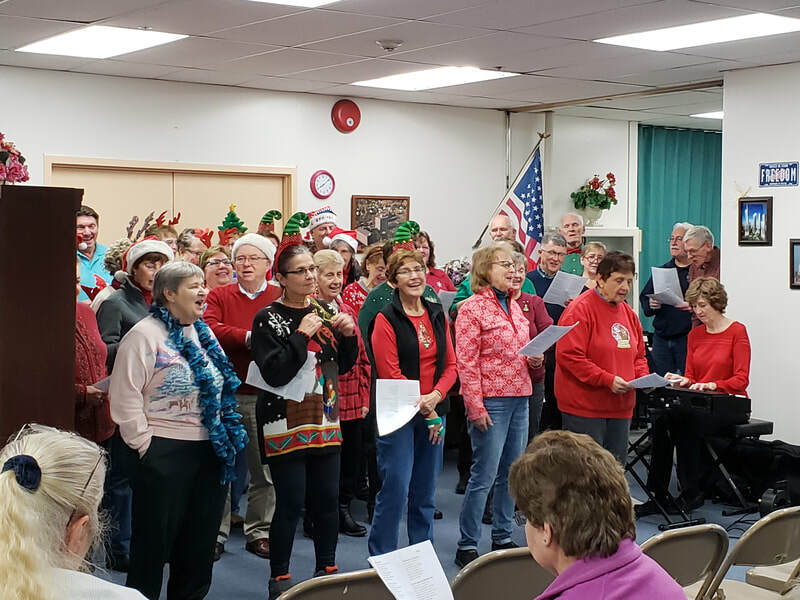 After caroling in the gazebo next to the tree, the villagers and OACC members went to the Village Hall for more singing and treats. Thank you to these organizations for welcoming the OACC and allowing them to spread some holiday cheer!